Home dye jobs are full of promise. You crack open that fresh box of "chestnut brown," and truly believe that the moment you put the product onto your hair, you'll be transformed. You'll become a brand-new person (we always hope for Beyoncé) with gorgeous shiny hair, and everyone you meet will tell you how fabulous you are. Of course, things never quite go as planned when dyeing hair yourself at home. All too often we've spoken to friends who have lamented that they've gone far darker than they imagined, or they've put on the wrong toner for their blonde hair and ended up brassier than before. Or, heaven forbid, they've even gone a little blue after putting on a silver shampoo. Then there's that time you lied to your hairdresser when they got a little colour-happy and made your hair look completely different to what you asked for. But in true British style, you smiled and nodded your head, only to get home and weep. When faced with such dramatic hair-tastrophes, it feels like the only option is to grab a paper bag and shove it over your head. But thankfully, there are geniuses, aka hair lifesavers, out there who can help with tricks on what to do when you can't get to a hairdresser's. We spoke to Melanie Smith, Creative Master Colourist at Josh Wood Atelier, on the best tips to rectify a poor home dye job. Keep scrolling for expert tricks on sorting our your home dye as well as the best clarifying shampoos. BYRDIE UK: What ingredients in shampoo should you be looking for that will lift out the colour? MELANIE SMITH: "Anything that is 'detergenty' or uses the words deep cleanse will strip the colour out. I wouldn't recommend using this on normal-coloured hair, but it's great if you feel your colour is too dark or heavy and you want to shift it a little bit. Anti-dandruff is a really strong shampoo, so [it] would give a real deep cleanse. 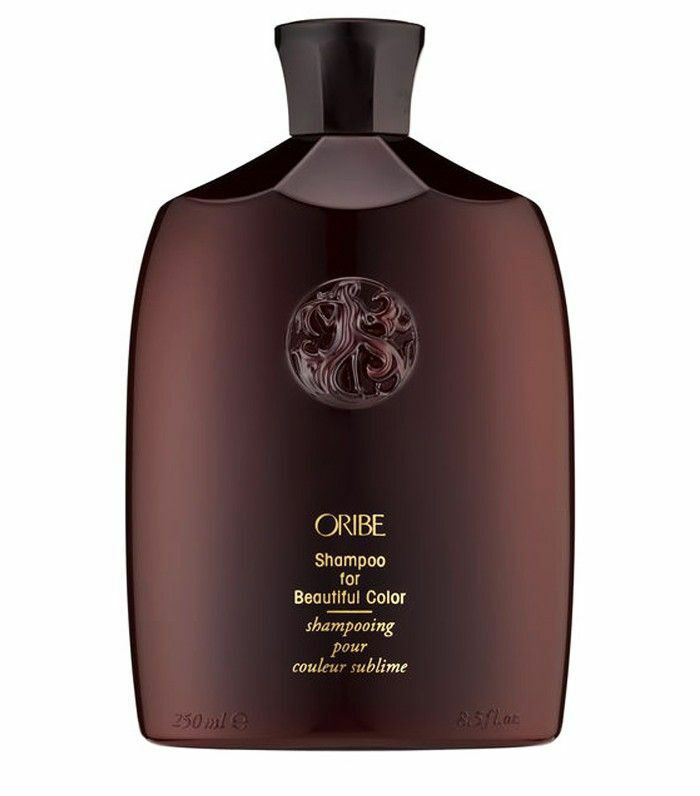 Do three to four shampoos, not just one, and always follow up with a really good treatment." BYRDIE UK: Are there any home remedies? MS: "No, I'd stay away from at home remedies. I'd only recommend natural products that you could eat as at home remedy. I'd steer clear of chemical products not designed for your hair [like, say, detergent]. Lemon juice does lift the colour, however." BYRDIE UK: What should you do differently if you're blonde or if you're brunette? MS: "These are completely different ends of the spectrum. You could possibly want to 'tone down' blonde, i.e. if it's too golden/yellow, I would suggest a sliver shampoo and conditioner. 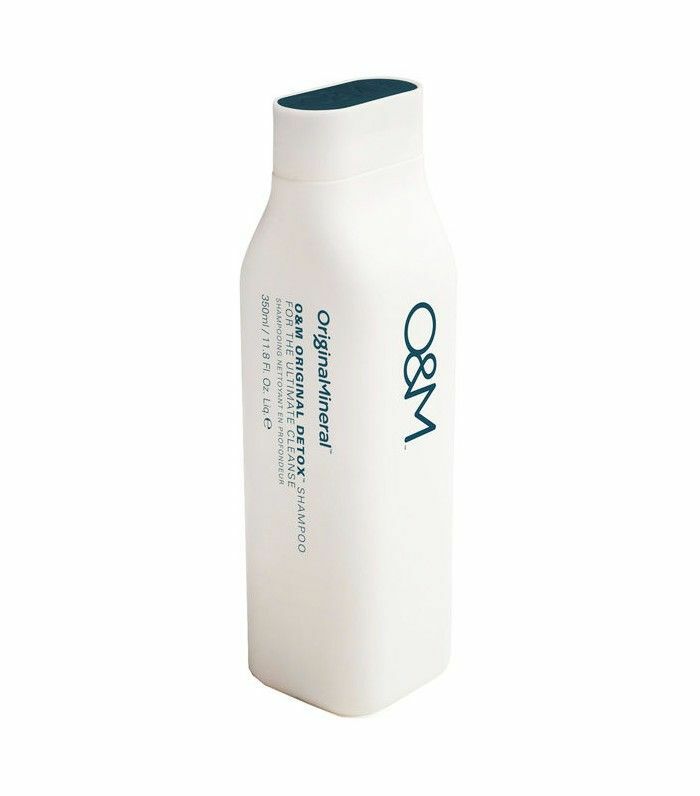 However, if it's brown that has gone too dark, then you would use the deep cleanse shampoo such as O&M Original Detox Shampoo (£24), shampooing three to four times." BYRDIE UK: Finally, what do you ask for from your hairdresser to resolve the problem? MS: "You need to be clear about what you are unhappy with. However, a good colourist will be able to tell what you're unhappy about during the consultation and will advise the best steps to take, all the while maintaining your hair in good condition." As recommended by Melanie Smith, Creative Master Colourist at Josh Wood Atelier. This is great for removing build-up and excess sebum that can clog pores. As recommended by Elinor Block, Assistant Editor at Byrdie. 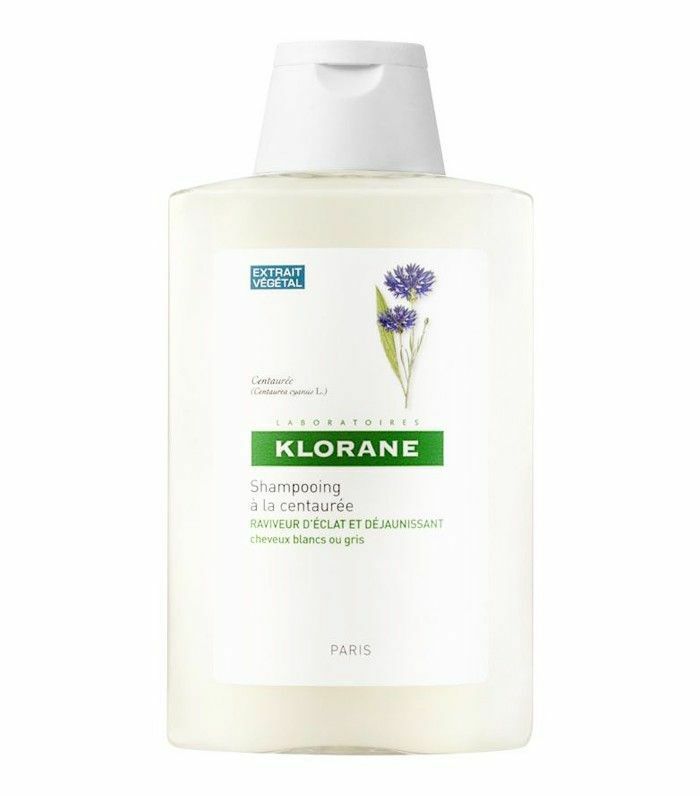 Klorane is a real favourite. 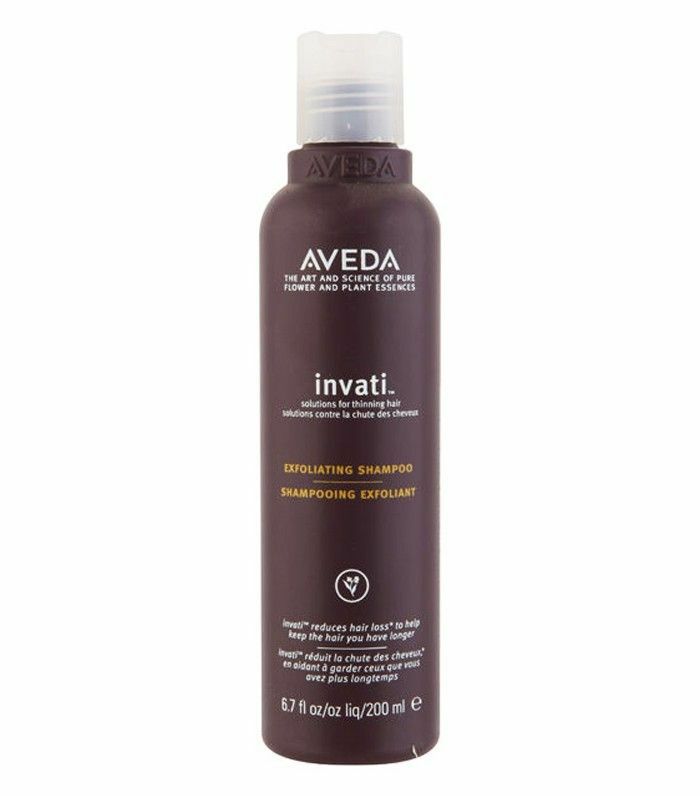 It contains centaury oil, which is an astringent and is great for adding silver highlights to hair to help reduce a brassy yellow.